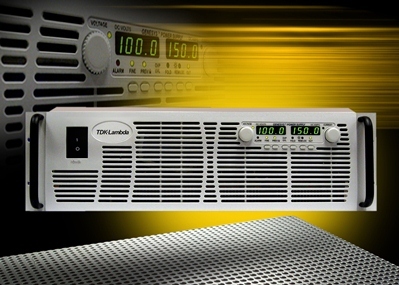 The Genesys programmable power supplies set a new standard for flexible, reliable, AC-DC power systems in OEM, Industrial and Laboratory applications. 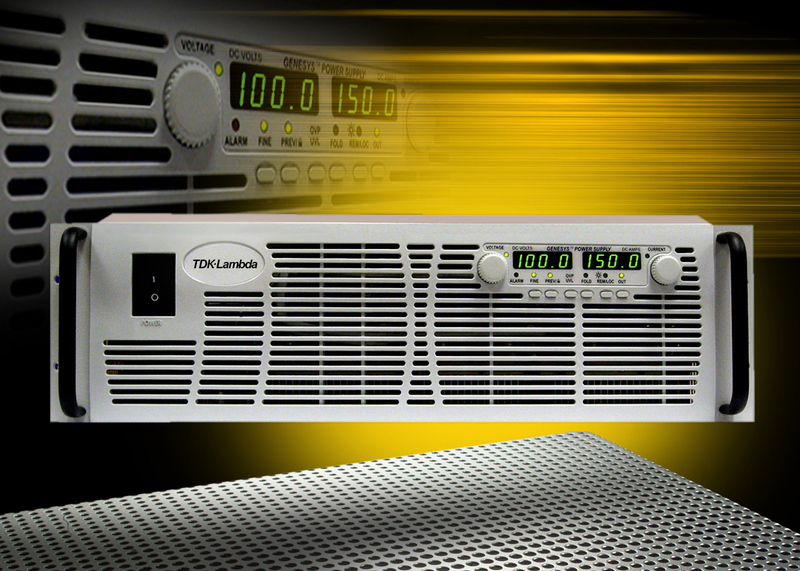 The Genesys 3U delivers power levels up to 15kW, the highest power density available in a 3U rack, offering voltages up to 1500V and currents up to 1000A. Programming methods include built-in RS232 & RS485 and optional LAN, GPIB & isolated analogue interfaces. Input voltages include 3-phase 208Vac or a 3-phase 400 or 480Vac.